It's time for a jump rope session that will get your body warmed up! 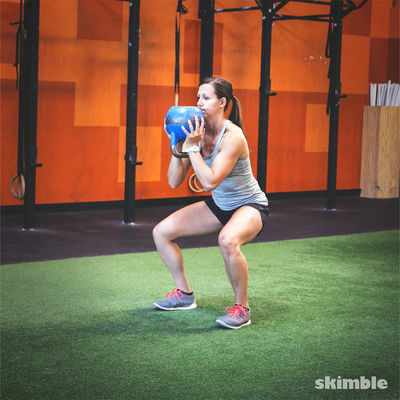 Bring your heart rate up and enjoy burning those extra calories. 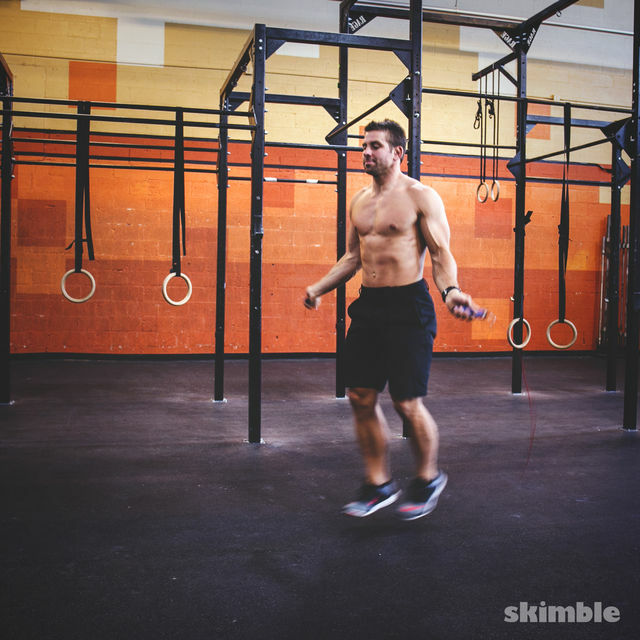 Grab your jump rope and let's start this fat burning session.